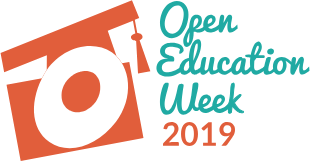 In honor of Open Education Week, the PALSave Team would like to extend gratitude to the numerous faculty members who have taken their time to write reviews of titles in the Open Textbook Library, which is the collection of open textbooks maintained by the Open Textbook Network. These titles offer a glimpse into the breadth of subjects in the Library. The reviews provided by PALNI-supported faculty will benefit others considering open textbooks. 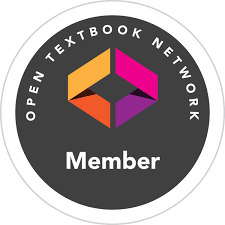 PALNI campuses are affiliate members of the Open Textbook Network (OTN) through PALSave, and we’d like to invite you to a workshop with OTN’s leadership to learn about developing successful Open Educational Resource (OER) programs on your campus. The workshop is Monday, March 18, 2019, at Indiana Wesleyan University North Campus. Register here. Feel free to email palsave@palni.edu for more information about the workshop or our program. We hope you can join! 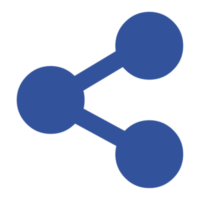 Registration is now open for the in-person PALSave workshop with expert representatives from the Open Textbook Network. 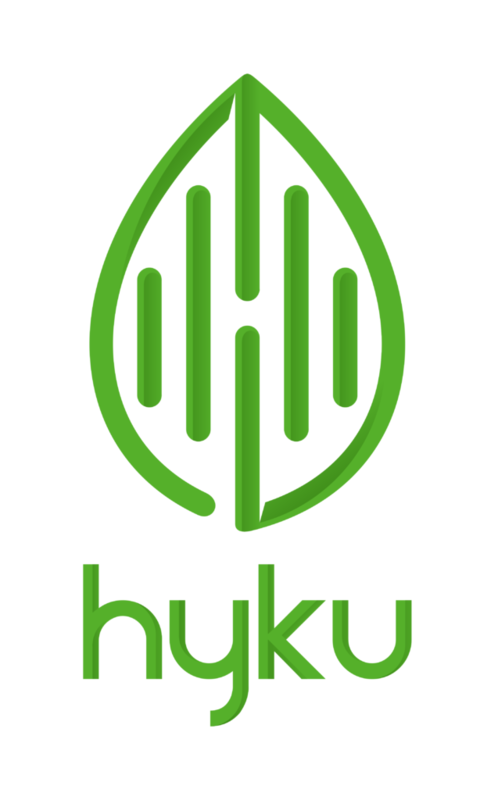 It will be held Monday, November 5, 9 am-4 pm, at Indiana Wesleyan University North. Those who should plan to attend include librarians, instructional designers, faculty OER champions, library directors, or campus administrators who will be working with the PALSave Admin Team to move PALNI Affordable Learning forward. Registration is limited to affiliates of PALNI-supported institutions. What does it mean to be a global church? What does it mean to be Mennonite, given the reality of our church, of our historical sins and great global differences? All the authors [in this issue] are convinced that participating in a global church gifts us, gifts us all, with community, and so with possibilities for mutual learning and a shared life in faith. The challenges to forming and sustaining global church relationships are great, and require us to face the legacies of colonialism and economic dependence, as well as our deep linguistic and cultural differences. But the reward is considerable: God’s gift to us, each other. This July, in Chaska, Minnesota, six Private Academic Library Network of Indiana (PALNI) System Leaders spent a week at the Open Textbook Network (OTN) Summer Institute and Summit. The conference provided PALNI’s official introduction to the Open Textbook Network, which PALNI joined this summer. 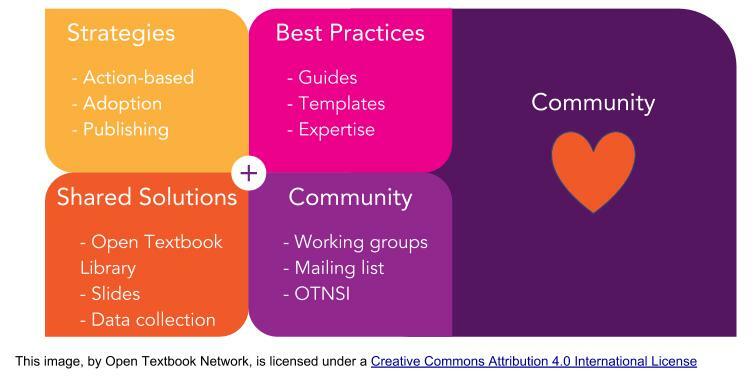 The System Leaders closely explored OTN’s method of introducing the Open Textbook Library to educators via workshops, the faculty perspective, and the process of building and sustaining program momentum. They also examined the obstacles, both perceived and actual, to adopting Open Educational Resources (OER) in higher education. OERs are openly licensed educational materials like textbooks customizable by faculty, and available free to students. 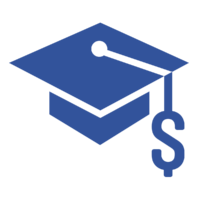 PALNI’s OTN membership and attendance at the Summer Institute and Summit are instrumental in the new PALSave: PALNI Affordable Learning program, a collaboration of PALNI’s Scholarly Communication and Instructional Technology initiatives. System Leaders will facilitate this program along with others on the PALSave Administration Team at PALNI. 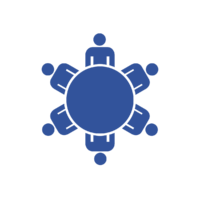 The PALSave initiative will provide a resources and framework for open educational resource awareness, education, and engagement, based on the OTN model. The PALSave Team will be in touch soon to form teams of ambassadors to foster OER on PALNI-supported campuses. Later this Fall, OTN staff will be facilitating an Open Textbook Workshop for these campus leaders. The PALSave Admin Team, in concert with campus ambassadors like librarians and instructional designers, will support faculty adoptions of affordable learning materials across the PALNI institutions. For consideration, please submit a brief personal statement that describes why you are interested in the PALSave System Leader opportunity, along with a current curriculum vitae by May 25 to Amanda Hurford, PALNI Scholarly Communications Director at amanda@palni.edu.